Royal Philips a global leader in health technology, has elevated Gulbahar Taurani, a veteran in the consumer durables industry, to succeed A.D.A Ratnam as President, Philips Personal Health in India. Gulbahar, 44, brings a wealth of experience in electronics, domestic appliances and telecom. In his 15 years with Philips, Gulbahar has successfully led large teams across functions and businesses. 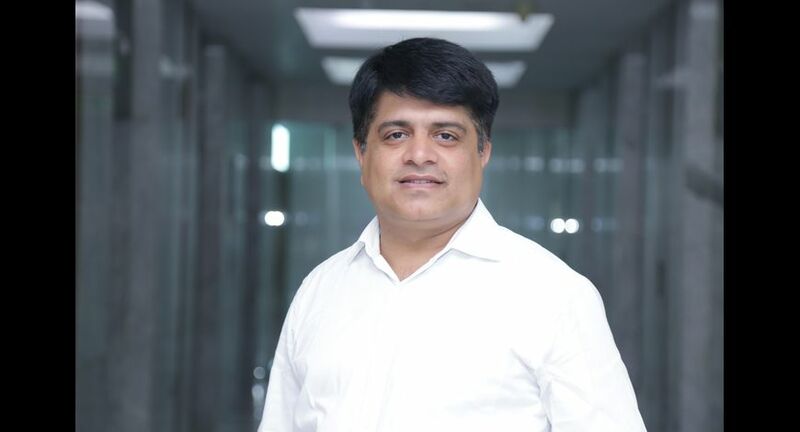 In his most recent role as Marketing Director, Personal Health India, he was instrumental in driving deeper consumer connect, increasing brand awareness, innovation and operational excellence for all businesses in Personal Health.